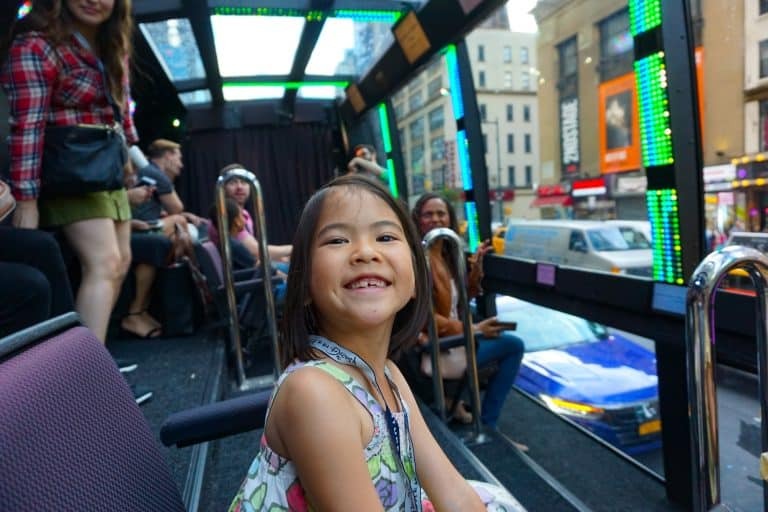 A highlight of my year was taking my 7-year-old daughter on a tour of New York City this summer. I’ll be forever grateful to Adventures by Disney for hosting us. We got a unique behind-the-stage experience of the Big Apple. And the memories made during our first mommy-daughter trip are the jewels I hope to leave in her heart. 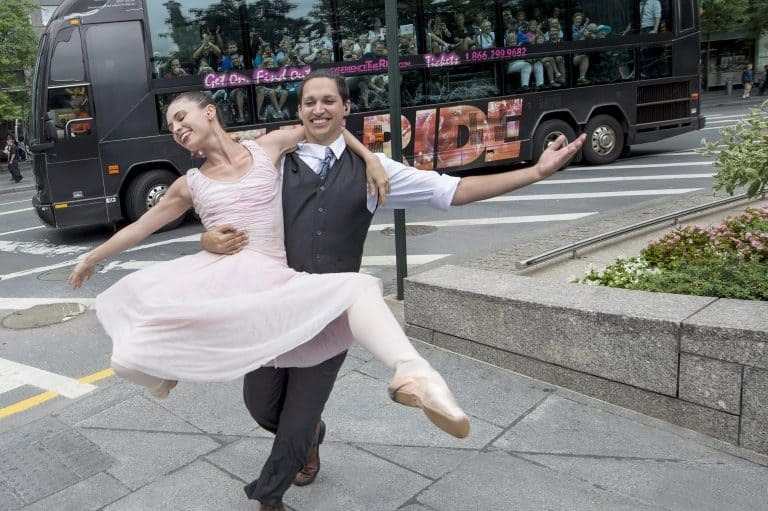 There are many ways to experience Manhattan. 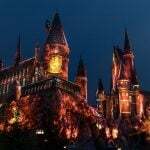 While I have visited it countless times, on this occasion, I couldn’t wait to to see it through the fresh eyes of my little girl. I didn’t give too much away because wanted to see her raw reaction to New York City. 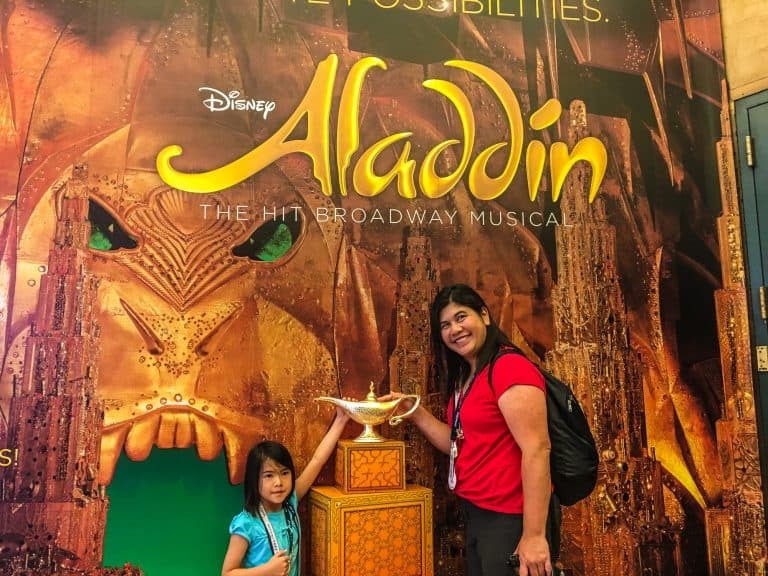 I also knew experiencing the Broadway stage with Adventures by Disney would be exceptional. Since opening with Beauty and the Beast at the Palace Theatre in 1994, Disney has taken the stage to resounding applause. Beauty and the Beast garnered 14 Tony nominations and won for best costume that year. 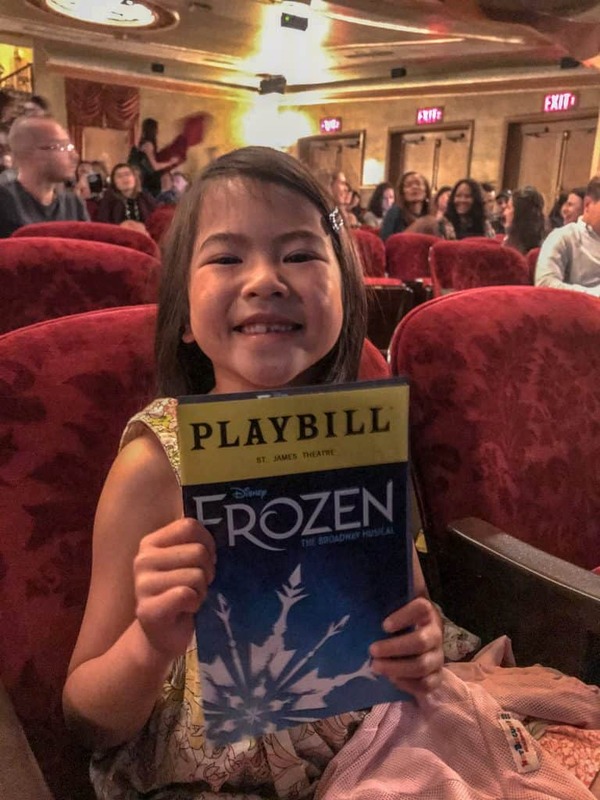 New to Broadway this year (2018) is Disney’s Frozen, and my little girl is a huge Frozen fan. Our Adventures by Disney New York tour kicked off with a hilariously entertaining bus ride through mid-town called The Ride. The first clue that The Ride was no ordinary bus tour were the stadium-style seats facing sideways. An energetic tour guide duo welcomed us with lighthearted teasing as we climbed on board. They quickly loosened everyone up. The following 90 minutes was almost like a Disney theme park ride – flashing lights, music, entertainment, and little tidbits of New York trivia. The real kicker was when The Ride (yes, that is the bus) started talking to random people on the street. There wasn’t a single person snoozing on this tour. Want a chance to be on TV while you’re in New York? There are no less than 15 TV shows with studios in New York City and you can get tickets to be part of the studio audience. The only trouble is that scoring tickets require patience and persistence. Fortunately, Disney has its own studio in Times Square, home to one of the longest-running shows on network TV – Good Morning America (GMA). Our morning wake up call was at 4:45 am. 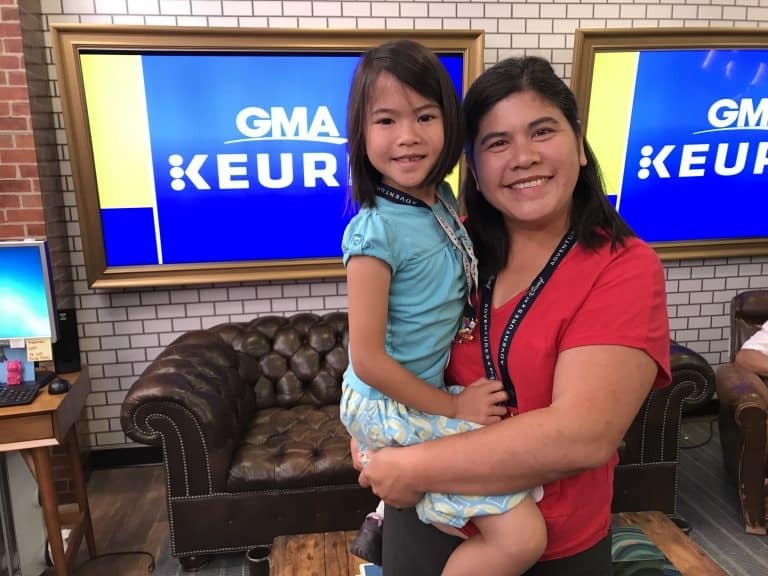 As VIP guests of GMA, we skipped the waiting line and sailed into a waiting room where coffee and breakfast were ready for us. While waiting, crew members with a free moment stop in for a chat. It was an eye-opener for both kids and adults. When it was time, we were ushered into the main studio. The energy of the studio is palpable, and as soon as the warm-up host arrives, everyone is wide awake and ready for showtime. Be sure to bring your full energy to your role as a member of the studio audience. 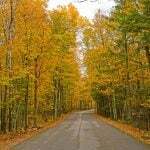 You’ll be called upon to cheer with raucous applause. Many of the kids on our tour had never really watched Good Morning America before. But it was still fascinating for them to get a taste of what it’s like behind the camera. 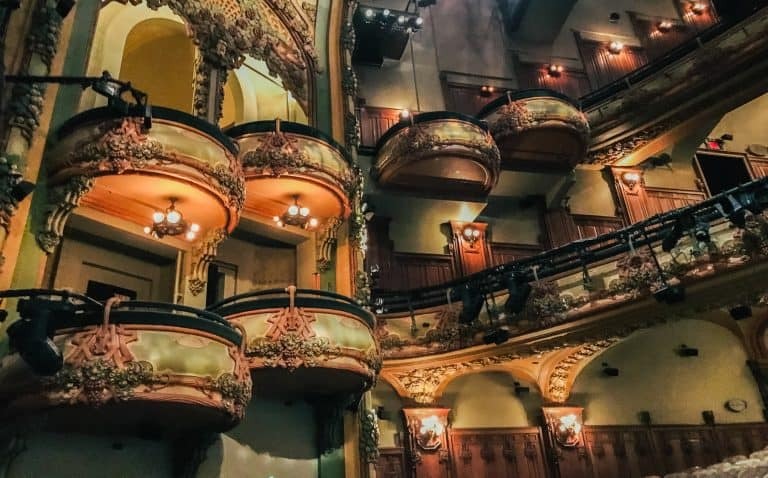 A tour of the historic New Amsterdam Theatre is only available to groups of 15 or more and requires advance reservations. It is currently home to Disney’s Broadway production of Aladdin. In this restored Art Nouveau style theatre, the magic of the stage and Disney come to life. Its walls have their own story to tell. From its grand birth back in 1903, the New Amsterdam Theatre was and still is the largest Art Nouveau building in the United States. Its first production was Shakespeare’s Midsummer’s Night Dream. But the New Amsterdam soon became known for the Ziegfeld Follies, and it’s risqué sister show Midnight Frolics. Sadly, in 1937 the New Amsterdam declined with the neighborhood, it found itself dressed in black during its days as a movie theatre. It almost had a near-death experience before it got its new lease on life. In 1997, after a $36 million restoration job, the New Amsterdam theatre welcomed back musical lovers. Disney’s first Broadway production, Beauty and the Beast, drew its curtains for the first time on the stage of this grand old lady. Today, the New Amsterdam Theatre is home to Disney’s Broadway production of Aladdin. During our visit, we also learned about the stage mechanics and a few secrets behind the stage magic for Aladdin. 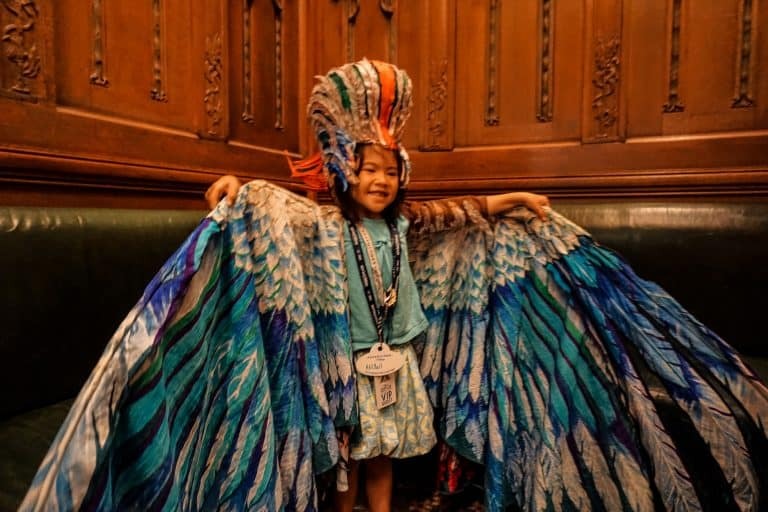 We even had a chance to try on some of the costumes from different Disney’s Broadway productions. Wonder how Mary Poppins can keep pulling things out of her iconic bag endlessly? Well, I’m not going to give that secret away. You’ll have to take the tour yourself. Is there a hint of musical theatre in your bones? Then you’ll love our next stop – a Disney Broadway Workshop led by teaching artists. I couldn’t think of a better way to build up anticipation for the production of Frozen we were going to see later that night. This workshop is available to groups of 15 or more. Only a few of us had some previous stage experience, but the workshop felt comfortable for everyone. The teaching artists lead you through a series of activities and exercises that helped everyone to get out of their shells. My daughter had just turned 7 and is usually very shy, but her hesitance quickly melted away. By the end of the session, we had learned the lyrics, music, and dance steps to a 30-second sequence from Frozen’s Broadway production. The catchy tune rang in our ears all the way back to our hotel. That evening, we had an early dinner before heading out to the historic St. James Theatre to watch Frozen on Broadway. 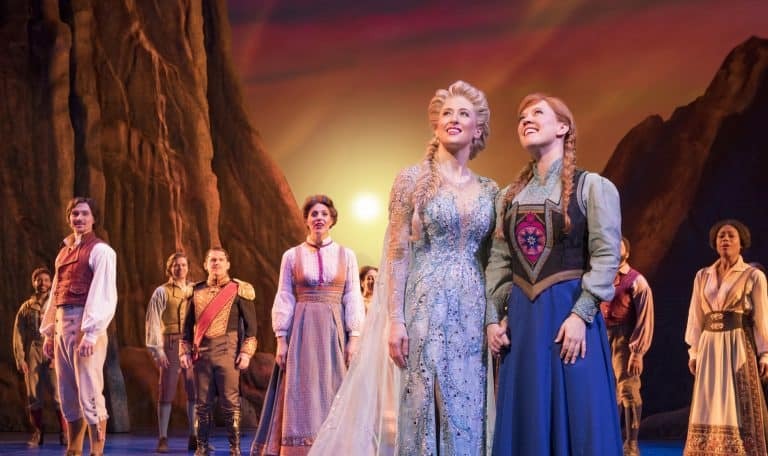 Everyone was eager to see how Tony award-winning director, Michael Grandage, would bring this beloved story of Elsa and Anna alive on stage. Adventures by Disney ushered us to the best seats in the house. 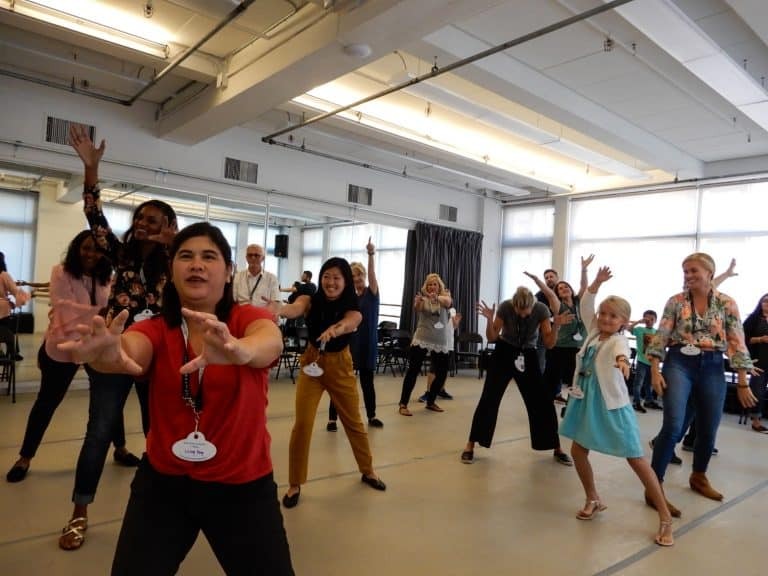 As the lights dimmed, and the music began playing, we recognized the sequence of cues we had been taught during our Broadway Workshop earlier that day. As the curtains drew open, we were transported to Arendelle. For 2 hours, the beauty of magnificent costumes, special effects, and beautiful music swept us into the story. Even the most skeptical hearts melted as emotional performances unfolded scene after scene. There is something about the theatre, real actors and actresses in the flesh that touches you deeper than animated characters ever could. When the high energy scene we had rehearsed early that day started playing, we all perked up. Honestly, it took every ounce of self-control not to climb on top of my seat and start dancing too. After the last curtain, our group stayed behind to meet a few actors and actresses. 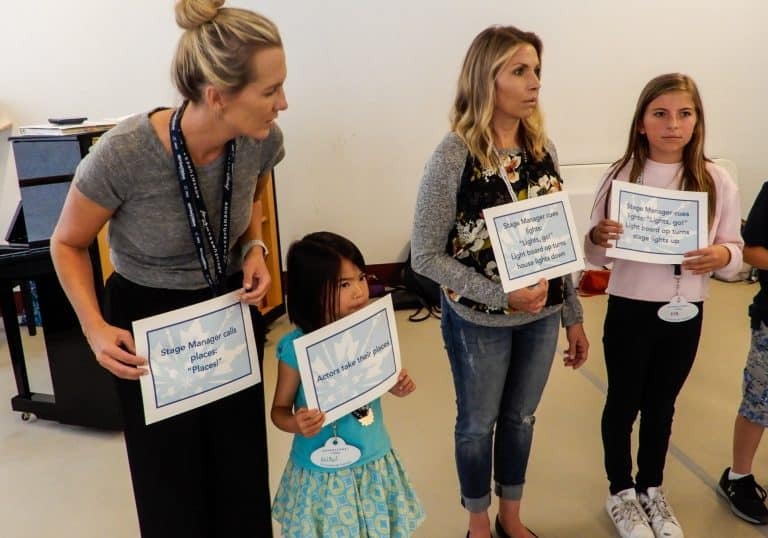 It was no surprise that after their earlier workshop, the kids were bursting with questions about how long it took them to learn all their lines, music, and dance choreography. 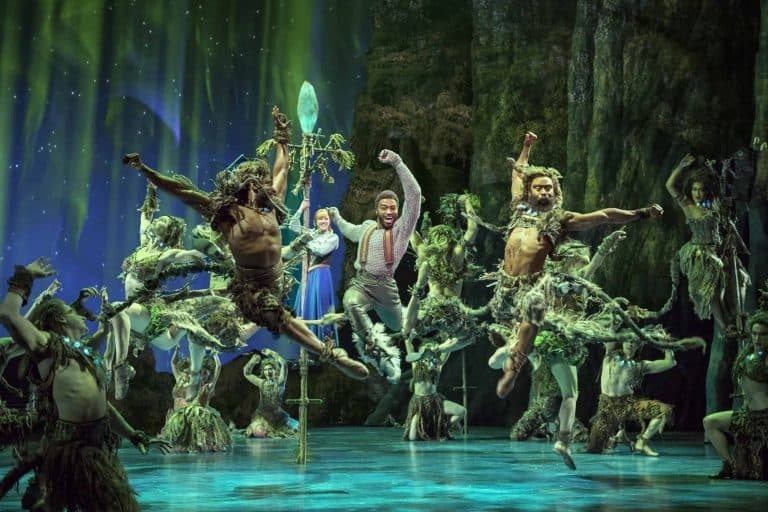 What really stood out about this short escape to New York with Adventures by Disney was how they took us beneath the surface of life on Broadway. Did you know that you can experience a Disney vacation just about anywhere in the world? What we discovered is that when you travel with Adventures by Disney, you can expect that same cheerful hospitality from your guides. 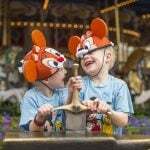 You’ll also get those immersive experiences that are the hallmarks of the Disney experience. You can count on VIP access wherever you go. 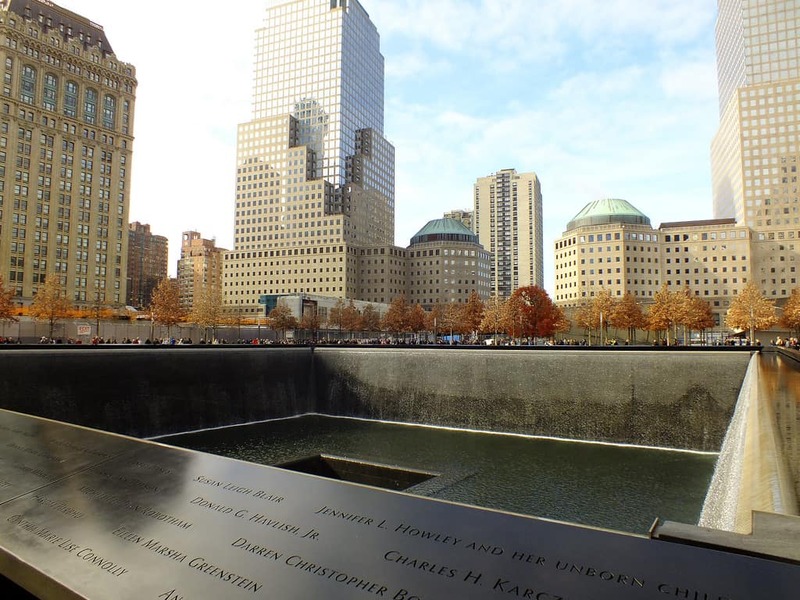 The full 4-day itinerary includes other New York City Highlights including a visit to the 9/11 Memorial and Museum, a visit to the top of One World Trade Center, the Tenement Museum, and a historic Harlem walking tour. 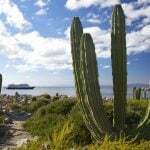 When you book a hotel on booking.com via Trekaroo, we get a small commission. 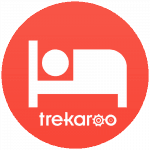 Thanks for helping to keep Trekaroo free! 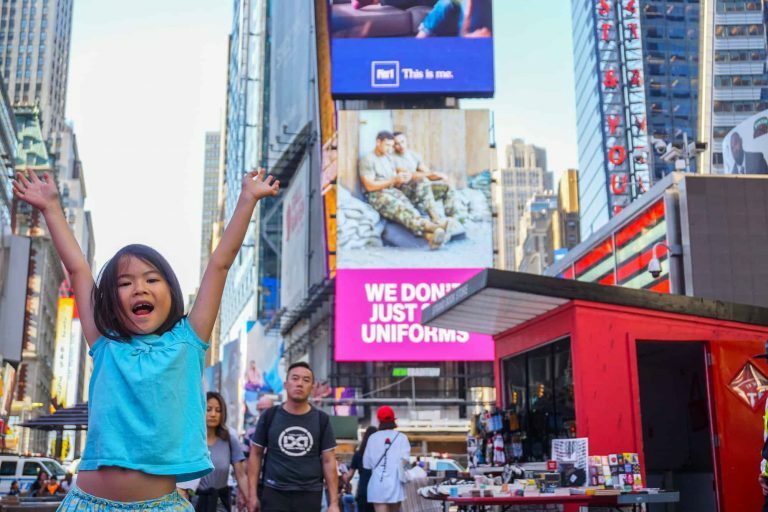 The Intercontinental New York Times Square is located very conveniently to many of the main activities located you’ll be visiting during the Adventures by Disney New York City Tour. 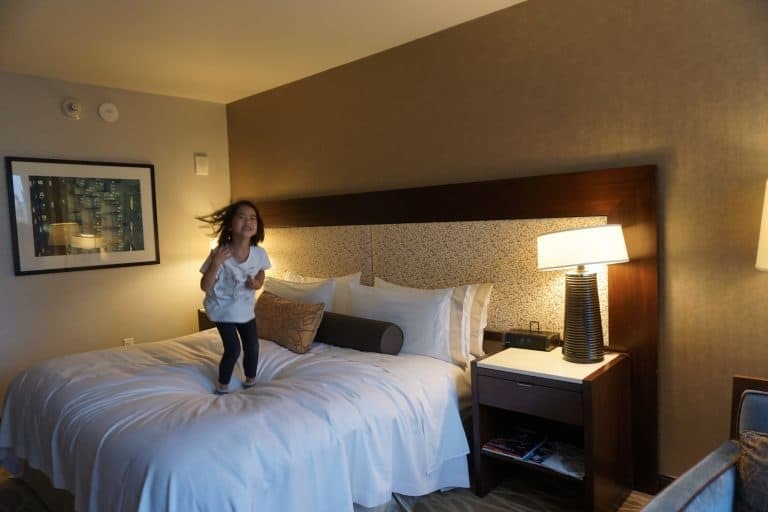 The hotel’s modern contemporary decor and spacious rooms make it a perfect choice for families wanting to be centrally located. It’s uncommon for hotels in New York City to have a pool, and the Intercontinental is no exception. We loved that there were lots of dining options available just steps from the hotel including the trendy Hell’s Kitchen area between 34th and 59th streets and between 8th Avenue the Hudson River. Disclosure: I was hosted by Adventure by Disney to experience portions of their New York City Short Escape Tour. I was not compensated in any other way for these opinions. LiLing Pang is Co-founder and CEO of Trekaroo . 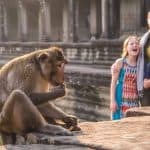 She is a mom to two boys and a girl (13, 11, and 3) currently traveling through Central America. Together with her husband, Brennan Pang, they hatched the idea of Trekaroo one summer day along the California coast while searching for the best kid-friendly tide pool near La Jolla with their curious 2.5 year old.